The WD Purple Surveillance series hard drives are built for 24/7 always-on surveillance in high-definition security systems and are optimized to support up to 32 high-definition surveillance cameras, giving you the flexibility to upgrade and expand your security system in the future. 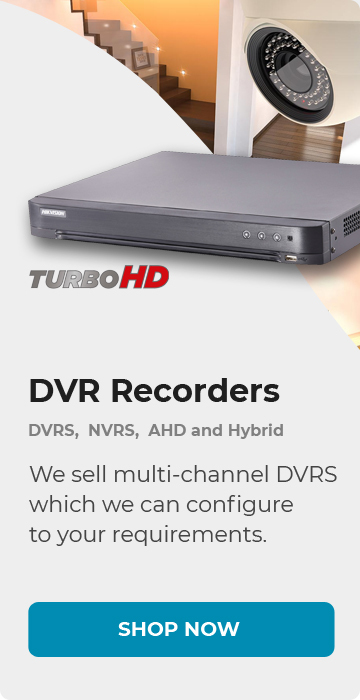 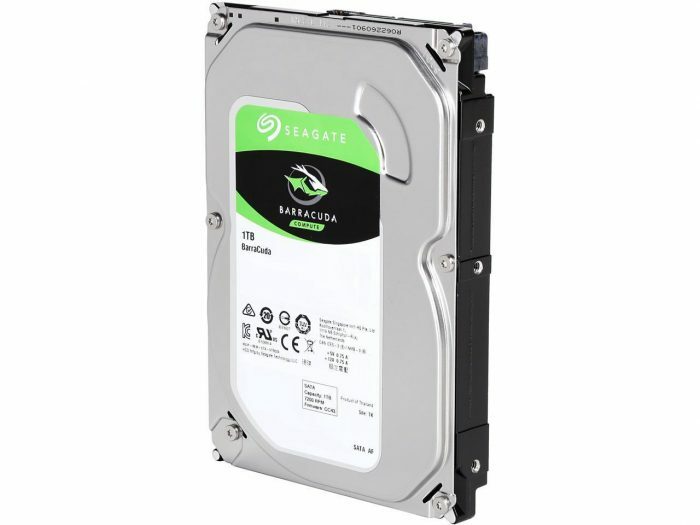 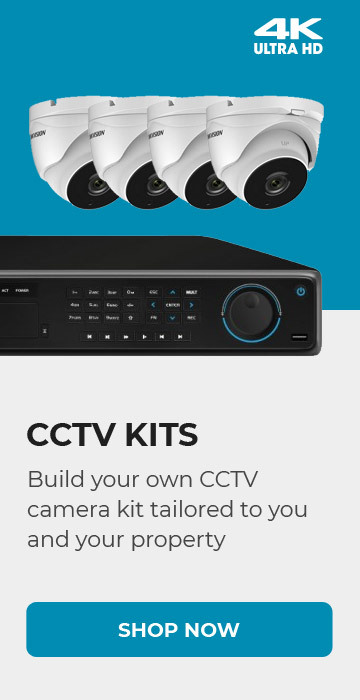 Whether you’re protecting your personal assets and loved ones or monitoring the business you worked hard to build, you can rely on surveillance-class storage built by one of the largest hard drive manufacturers in the world. 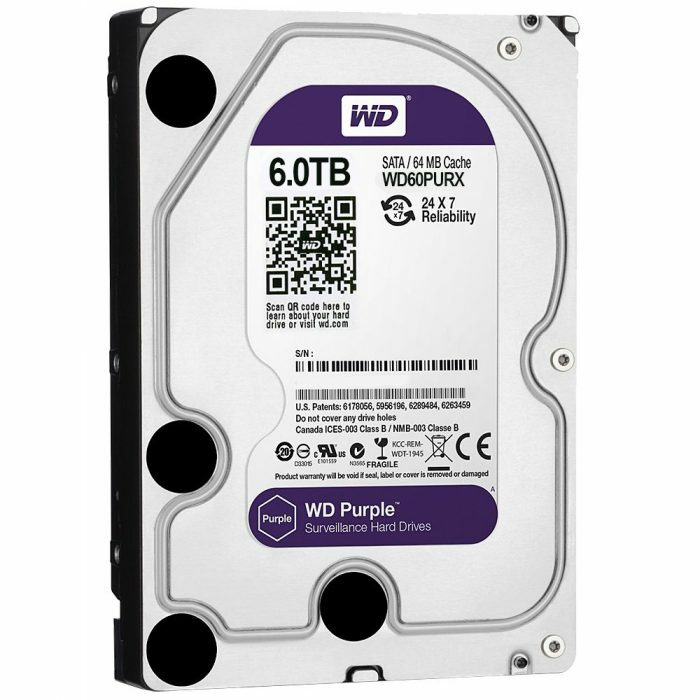 WD Purple Surveillance Hard Drives are designed for high temperature, always-on, surveillance security systems to ensure reliability and quality video play back when you need it most. 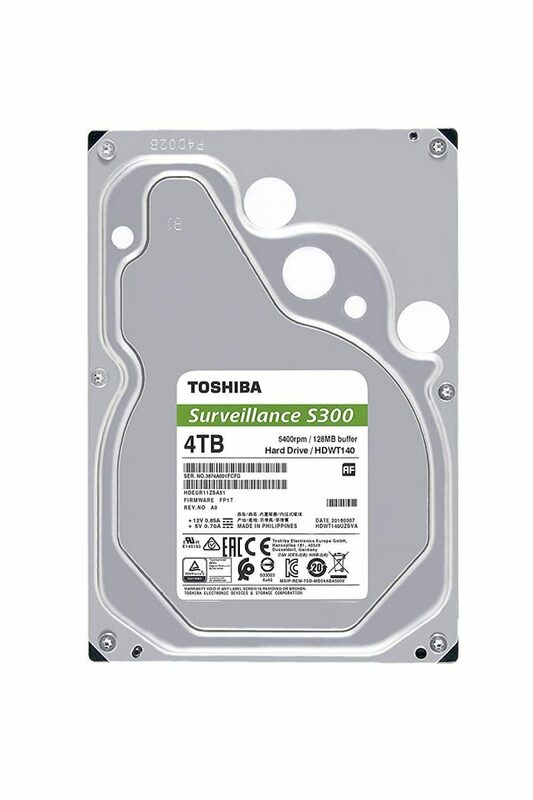 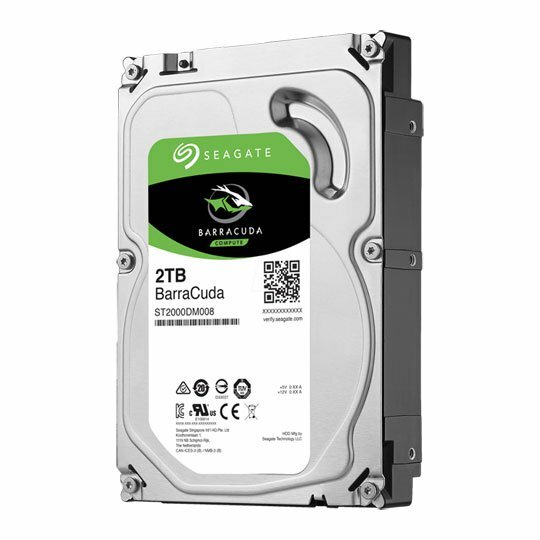 Experience the security of knowing you’re using a surveillance–class drive designed by a leader in the hard drive industry.